It turns out, one of Facebook’s biggest News Feed experiments last year only made the service worse. Last October, the Guardian reported that Facebook was testing significant changes to its News Feed. For users in six countries, Facebook moved nearly all non-promoted posts from pages and publishers out of the main News Feed into a secondary feed, called the Explore Feed. Predictably, people didn’t want to have to bounce between two feeds, and in some countries the change appears to have had other, unintended consequences. Now Facebook says it’s ending the experiment. The social network tested the Explore Feed in Sri Lanka, Bolivia, Slovakia, Serbia, Guatemala, and Cambodia. 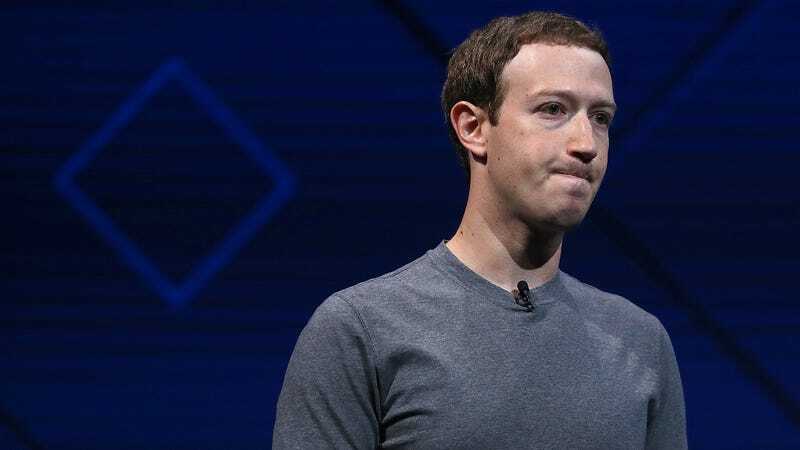 Aside from the obvious annoyance of having to toggle between disjointed feeds, relegating posts from brands and news sources to a seemingly lesser location apparently further contributed to Facebook’s misinformation problem. According to a New York Times article from January, some users and publishers found that the Explore Feed test ended up “amplifying the impact of fabricated and sensational stories” in some countries. In areas where the feature was being tested, official accounts and non-governmental media sites were downgraded to the secondary feed unless they paid to promote their content in the main feed. This meant that users depended primarily on the credibility of the content shared by their friends and family. “People usually don’t share boring news with boring facts,” Filip Struharik, the social media editor of Slovakian news site Denník N, told the New York Times. The Slovakian site reportedly experienced a 30 percent decrease in user engagement on Facebook after Facebook implemented the Explore Feed. For now, Facebook is reverting back to a singular feed, but the company is still doubling down on its effort to prioritize “meaningful” interactions over other types of posts. “We concluded that Explore isn’t an effective way for people to discover new content on Facebook,” Mosseri wrote. “We think our recent changes to News Feed that prioritize meaningful social interactions better address the feedback we heard from people who said they want to see more from friends and family.” But as we saw with the Explore Feed’s failure, “meaningful” is not synonymous with credible.